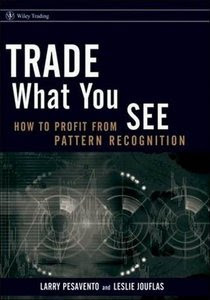 Trade What You See: How to Profit from Pattern Recognition focuses on trading patterns with an underlying root structure based on simple geometric forms and Fibonacci ratios. The patterns are easily identifiable once the trader has spent some time observing and learning the basic structures. Each of these patterns can be quantified and a sound money management strategy applied.